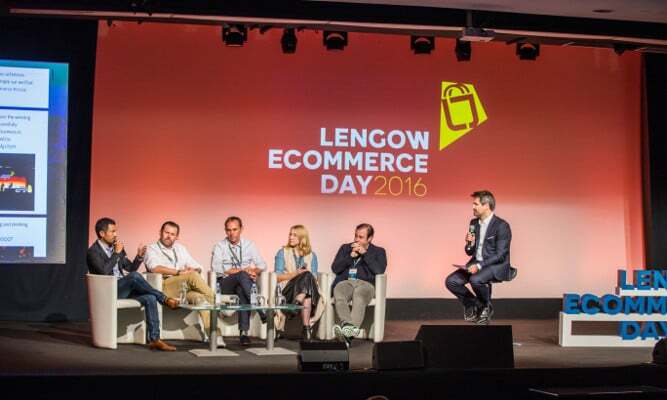 The 4th annual Lengow Ecommerce Day took place almost three weeks ago now, on the 27th September. 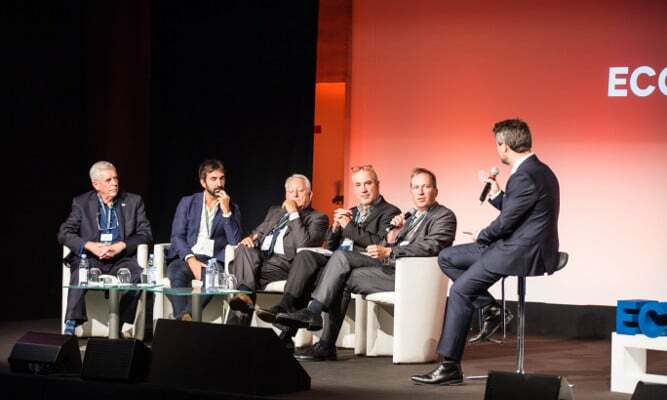 It was in Paris, at the Eurosites George V (where all the top players in the e-commerce sector are found), and was centred around the theme of cross-border ecommerce. Partners, stakeholders, and participants from all over the world came to talk about their respective markets and share their tips and tricks for launching your business internationally. Today we’ll be looking back on the cross-border aspects of the day, on the European market, and the opportunities presented in global e-commerce. The day started with a panel discussion entitled “A Tour of Europe’s E-commerce Associations”. During the talk, Martin Groß-Albenhausen (Deputy General Manager – BEVH, Germany), Roberto Liscia (President – NETCOMM, Italy), Jose-Luis Zimmermann (CEO – Adigital, Spain), James RJ Roper (Chairman & Founder – IMRG, UK) and Bertrand Pineau (Innovation and Development – Fevad, France) shared their respective country trends and visions for the future in the European e-commerce market. With a turnover of 455 billion euros in 2015, Europe is the third largest e-commerce market in the world. Ever growing, the European market is full of opportunities, and according to a Forrester study, cross-border retail sales in Europe are set to grow rapidly – from 29 billion euros in 2015 to 40 million in 2018. Due to the major changes taking place in the industry, and the promising future of cross border e-commerce, many online retailers are choosing to launch their businesses abroad. However, before taking the plunge, it is important to analyse and understand how each market works in order to properly adapt. To launch your business in Italy, Roberto Liscia (NETCOMM) stressed that you need to have high quality products, as this is what Italians are most concerned about. James R J Roper (IMRG) advised retailers who want to conquer the UK market to offer same day delivery for British customers. Jose-Luis Zimmerman (Adigital) says that being present on Spanish marketplaces is a good way to sell because they are very popular in Spain. As for the German market, Martin Groß-Albenhausen (BEVH) told us that an efficient and responsive feedback system is essential, as two thirds of fashion purchases are returned. Launching on new markets is not something you can make up as you go along, it is crucial that you prepare thoroughly in advance. At a round table, Gulnaz Khusainova (Founder & CEO – Easysize.me), Dominik Johnson (Key Account Development Director – Yandex), Marc Ménasé (CEO & Founder – Menlook), Roger Graell (Online Sales Director – Mango) and Jean-Philippe Bruneau (Partnership Manager – Worldfirst) shared with us some winning strategies for a successful launch onto European markets. According to Marc Ménasé, “it is difficult to start a European project because each country is a project in itself. The key is to adapt”. When a business starts in a new market, they need to customise the shopping experience. The Menlook founder told us that in some cases it may also be wise to make strategic acquisitions, like the recent acquisition of Saldi Privati by Showroomprive. Dominik Johnson from Yandex said that the key is to extend your business to have natives or people with greater knowledge of the market in your team. 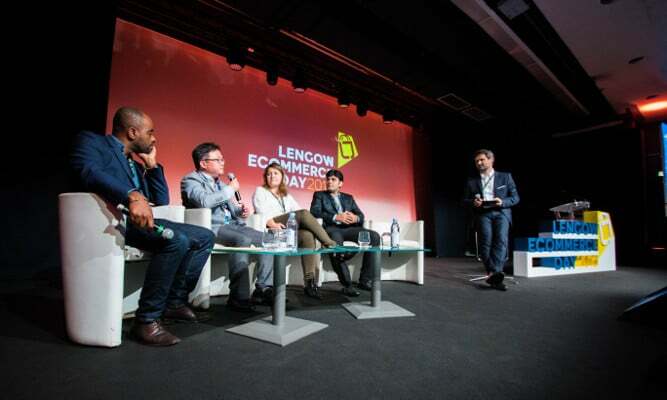 To launch across new broders outside of European territory, Jaydeep Jadav (Senior Manager – Flipkart) Ammin Youssouf (Impact Technologist & CEO – Afrobytes) Marpo Wang (CEO – Dolphin Supply Chain) and Alexandra Chiaramonti (Advertiser Strategy Director – Criteo) took part in a round table entitled “Are China, India, and Africa, the New El Dorados of E-commerce?”. During his speech, Jaydeep Jadav told us that by 2020, online sales to India would reach $150 billion and that 80% of Indian shoppers were making their purchases on an app, rather than a mobile site. In Africa, Nigeria is ahead of the game and ranks as the second largest market for the sale of champagne after France. According to Ammin Youssouf, Nigeria has the biggest e-commerce growth in Africa. Meanwhile, the Chinese market is double the size of the European market. Mobile occupies a very important place: according to Marpo Wang, 70% of orders in China are made via mobile, and social networks such as Weibo and WeChat reinforce this trend. During his keynote speech, “JD Worldwide, the Chinese B2C Marketplace,” Tony Qiu (General Manager – JD Worldwide and JD.com) also talked about the potential of the Chinese market. At the moment, there are nearly 700 million users in China, and 330 million in Europe. 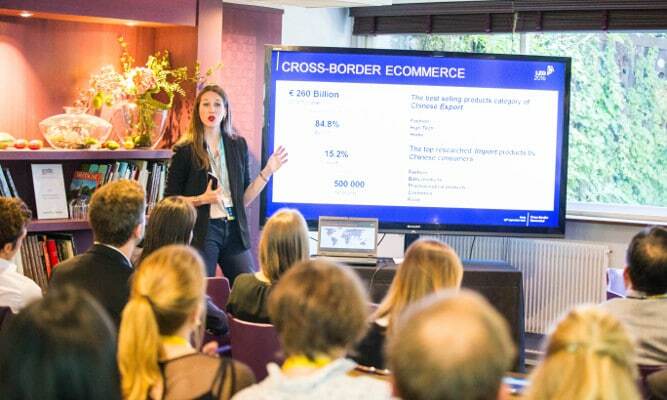 Betty Touzeau (Country Manager for China – Lengow) also hosted a workshop where she delivered her tips for launching on the Chinese market. 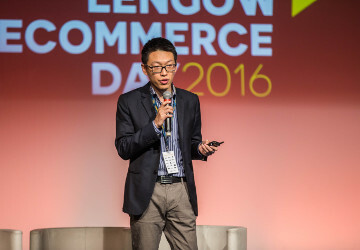 She also discussed important dates in the sector, such as Singles Day, where 70% of sales are on mobile. With a promising future for cross border e-commerce, more and more brands will want to conquer international markets. 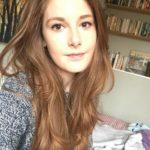 To do this, businesses need to understand that each country is unique, and has different needs and expectations. One of the key points for developing a business in a new market is obviously the language. During a workshop, François Dechelette (Director Business Development – TextMaster) and Frédéric Clément (Chief Marketing Officer – Lengow) discussed the importance of translating your product catalogue and using performance tools. Online payments were also discussed during a round table entitled “What are the New Alternative Methods of Payment?” Led by Philippe Humeau (Partnership Manager – NBS System), Alexandre Plichon (Founder – Carving Labs) Renan Aulanier (Marketing Director – Be2bill), Olivier Jamault (Co-founder & Chairman – Cashway) and Cyril Chiche (Co-founder & CEO – Lydia). Payment methods may vary from country to country, so it’s essential to adapt to the expectations of your customers. For example, in Spain, consumers prefer payment by debit/credit card (85%) but in China, the Alipay payment system is their favourite method. In addition, during the workshop “How to Accelerate your Business Internationally with Google” hosted by Rozenn L’Helgoualc’h (Agency Development Manager – Google) and Claudine Devenyns (Int Development Advisor -.H3O), our retailers had the opportunity to learn about the resources put in place by Google to help them carry out their international development. To find out more about global e-commerce trends, you can find interviews with Martin Groß-Albenhausen, James RJ Roper, Roberto Liscia, Jaydeep Jadav, Marc Ménasé, Jean-Philippe Bruneau, Tony Qiu and Betty Touzeau on our Youtube channel. Relive the day in video!